We’re going to Baja. California today to meet a cute little reptile! They look like a lizard that we know well. These little lizards hide under vegetation and rocks, so we’ll have to use our best observation skills. 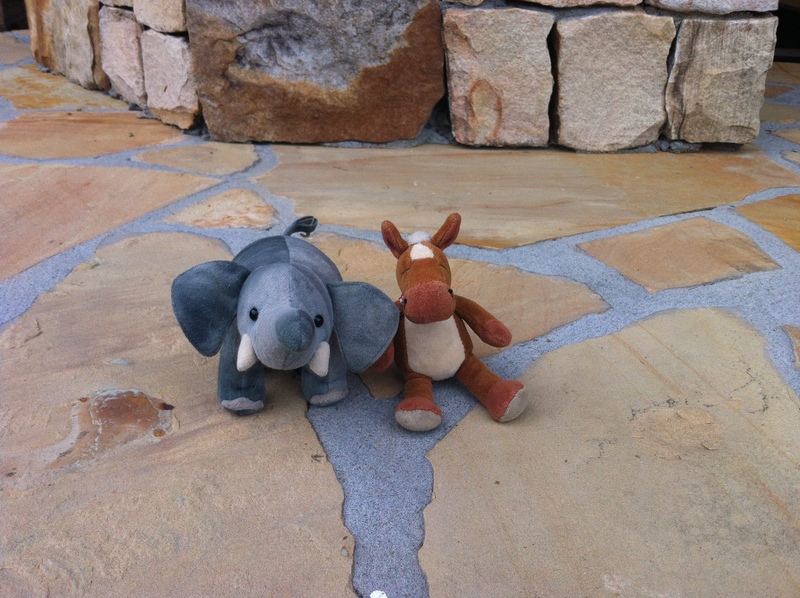 We’re excited to take a road trip and find a new friend! Who is ready to join us? MEET THE PINK TAILED SKINK! Pink tailed skinks are also known as the San Lucas skink. They have a bright pink tails as juveniles. The tails dull in color as they get older. 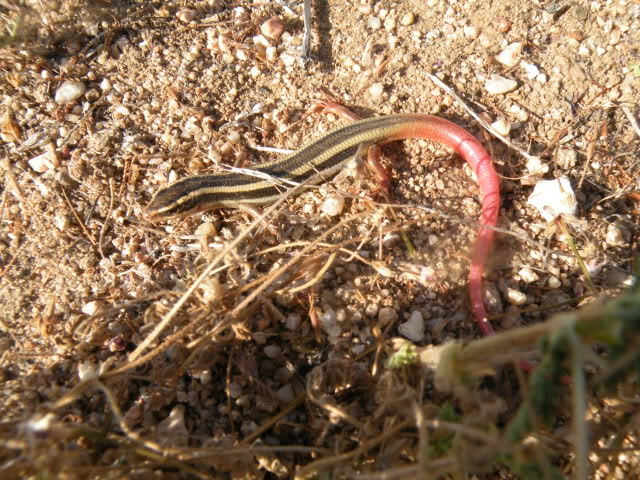 Pink tailed skinks are brown with cream stripes on their backs. Pink tailed skinks can lose their tail if caught by a predator. Female pink tailed skinks lay eggs and stay with them until the babies hatch. Pink tailed skinks look very much like the blue tailed skinks that live in our area. They are very fast little reptiles! We love trying to find them basking in the sun! Do you have any small lizards living in your neighborhood?